and thank you for a great 2012! The view counter shows a staggering 250,000 views for last year. If that isn’t a reason to celebrate! 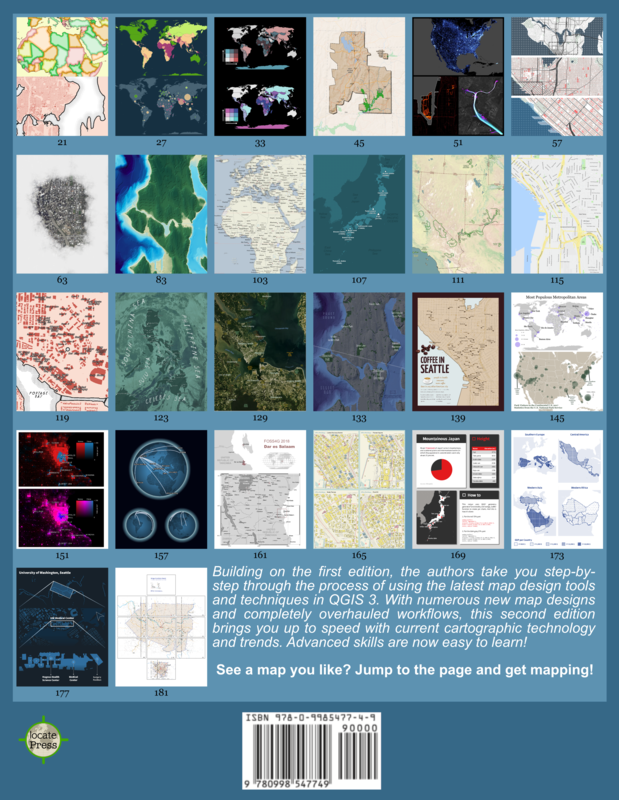 Thank you for everything you do to help us QGIS users! I want to thank you for all you do for the Qgis user community. Also for all the things I have learned from you this year. Thank you! 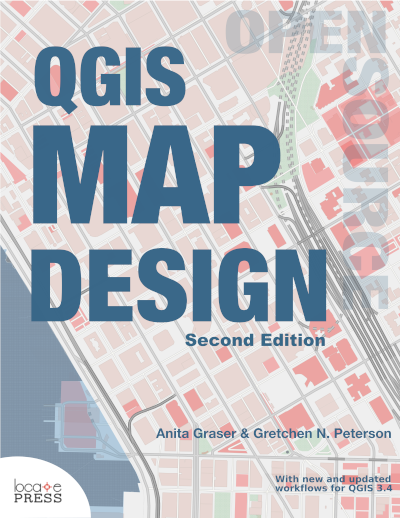 Thx for your great work on the Android version of Qgis. It works now on my samsung galaxy note 2. But its not possible to do any measuring of lines or areas because the popup window. Thanks, but I’m not involved in QGIS Mobile. You might want to contact Marco http://www.opengis.ch/category/gis/qgis/android-qgis/.